‘Guardians of the Galaxy Vol. 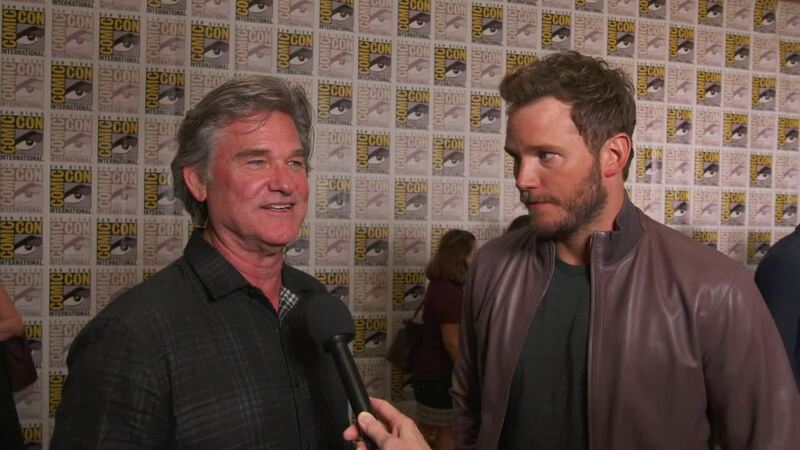 2’ co-stars Chris Pratt And Kurt Russell do a duo interview at San Diego Comic-Con after exiting a very excited panel and talking with fans. They both talk about what they love most about the new anticipated sequel.